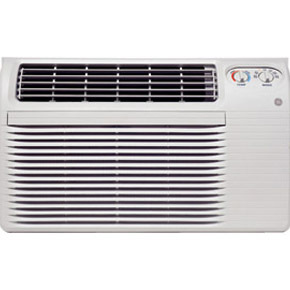 4 Way air direction - Variable position thermostat - Up-front washable filter - 2 Cooling / 2 Heating/ 2 Fan Speeds - The Unit Has a Heatpump with backup Heatstrip - This unit comes with a sleeve for thru-the-wall installation. 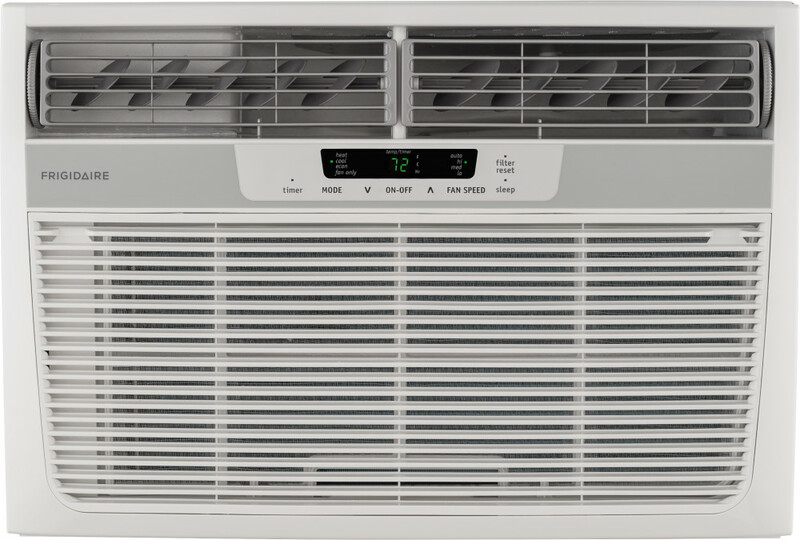 Frigidaire 8,000 BTU Heat/Cool Window AC w/ Electronic Controls. 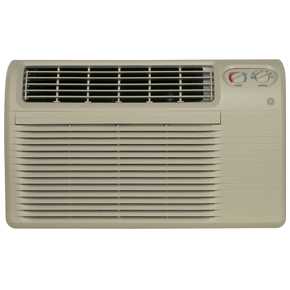 At 8,000 BTUs for cooling and 3,500 BTUs for heating, you'll be sure to maintain a comfortable temperature. 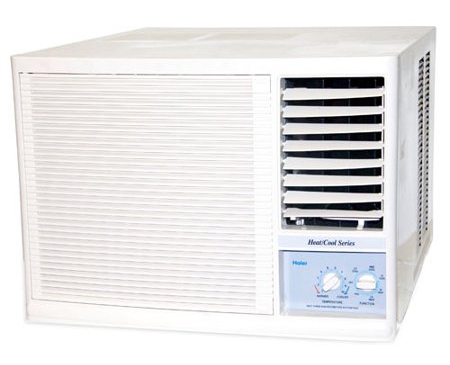 With just 115 volts and an energy efficiency ratio of 9.8, you'll save on energy.